It’s January round-up time again, and like last year, we’ve had a decent number of reviews posted. All that summer-time reading has done us proud. … which is that Bill (The Australian Legend) hosted his second Australian Women Writers week on his blog, this time for Gen 2 writers. Gen 2 focuses on writing that falls roughly between 1890 and 1918. 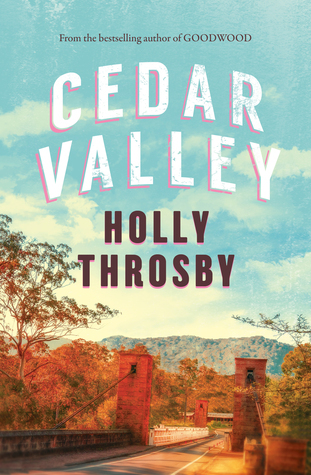 This month’s Classics authors (not all of whom were Gen 2 writers) were Capel Boake; Mary Grant Bruce (2 books); Ada Cambridge; Isobelle Carmody; Miles Franklin (2 books); Mary Gaunt; Louise Mack (3 books); Ruth Park; Katharine Susannah Prichard; PL Travers; and Ethel Turner (2 books). 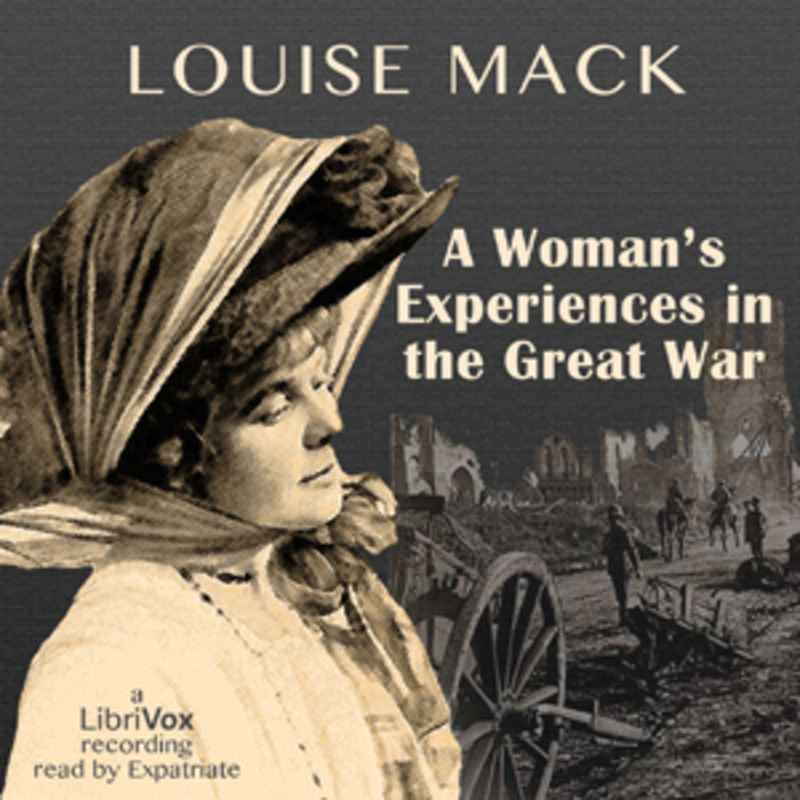 Since there are too many here for me to describe in one post, I’ll choose just a couple, starting with Louise Mack (1870-1935) who had three books reviewed. Bill (The Australian Legend) reviewed her schoolgirl novel Teens, and I (Whispering Gums), reviewed its sequel, Girls together, while Nancy, over in the Netherlands, reviewed her memoir, A woman’s experiences in the Great War. Mack was a fascinating woman. She was in Belgium when the war started, and worked as, says Nancy, “the first woman war correspondent for the Evening News and the London Daily Mail. This book is her eye-witness account of the German invasion of Antwerp. 28 September – 10 October 1914 (1 week and 5 days).” Nancy described the book as “Good eye-witness reporting…but very outmoded” in approach and style, which is probably not surprising, given its time-frame. championed the values of independence, mateship, hard work (for women and children, as well as men), and bush hospitality. Their value now is more for their insights into a not-so-distant historical period and mindset, rather than as a book that a modern child might thrill to read by torchlight, under the covers. Brenda (GoodReads) reviewed Captain Jim, the sixth in the series. 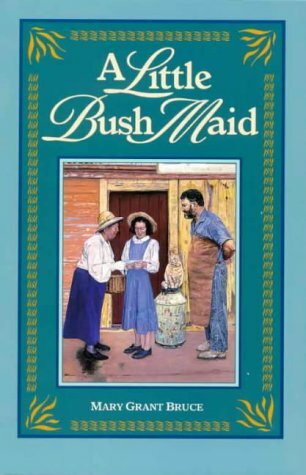 It is set in England during World War 1, and tells about a home set up by the series’ heroine, Norah, and her father, to help soldiers newly released from hospital to recover completely before heading back to war. Brenda greatly enjoyed the book, saying that “it’s exceptionally well written (originally published in 1919) and both heartwarming, and heartbreaking”. We have two non-fiction categories here at the Challenge: “history, memoir and biography”, and – well – the rest (aka “non fiction, general”)! Most of our non-fiction reviews fall into the former category, and most non-fiction isn’t flagged as literary, but this month we had three. 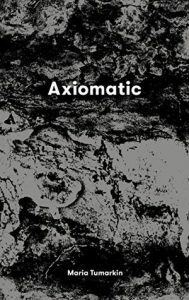 Two have been short and/or longlisted for literary awards – Chloe Hooper’s The arsonist, and Maria Tumarkin’s Axiomatic. Being listed for significant literary awards like the Stella Prize or the Melbourne Prize for Literature automatically qualifies a book as “literary”, but otherwise the decision can be subjective. 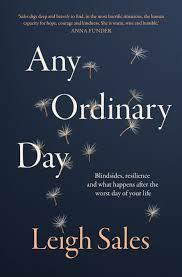 Our readers seem to have agreed that television journalist Leigh Sales’ book, Any ordinary day, should also be tagged “literary”. Chloe Hooper’s The arsonist is garnering a lot of attention, partly of course because its subject is so close to Australia’s heart in summer. Kate (booksaremyfavouriteandbest) explains why it is seen as “literary”. It has a “compelling narrative”, the writing is “poetic”, and Hooper “manages to include the necessary factual information without slipping into pure journalistic reporting”. All these point to its being firmly in the “creative non-fiction” genre. Calzean reviewed it briefly on GoodReads, describing it as “scary” and “complex due to the mental state of the arsonist”. 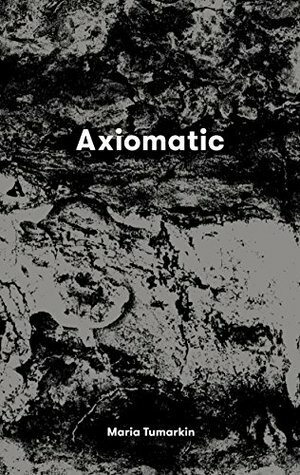 I reviewed Maria Tumarkin’s Axiomatic, a collection of essays which interrogates some of those axioms we tend to accept as given – such as “time heals all wounds” and “you can’t step in the same river twice” – revealing that there’s a lot more to these so-called “truths” than we think. It’s an idiosyncratic, provocative book, written in a style that keeps you on your toes, but it is compelling and, importantly for me, compassionate. this book is worthy of a bright highlighter, something I couldn’t use on my borrowed library book. There is not a waffling word in this generous, searching and compassionate quest for answers to some big questions. is all about reminding us that the big stuff can happen at any time and that we should remember to be grateful for, and savour, the everyday, ordinary moments, for ‘they’re not so ordinary, really. Hindsight makes them quite magical‘. So much focus on ‘good people’ who aren’t ‘deserving’ of the events that befall them implies the inverse: that there are bad people out there, and they are more deserving of being blindsided. But, she says, this is her “subjective gut reaction”. Sounds like we need more readers and reviewers! Interested? 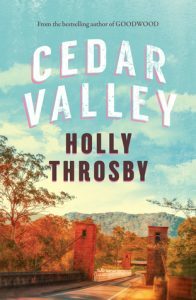 The shortlist for the Indie Book Awards – which are voted by Australia’s independent booksellers – was announced on January 16. There are books by women in each of the three main categories of interest to my section. All have been reviewed for the Challenge, which is pleasing to see, though not all in January. The winners will be announced on 18 March at the 2019 Leading Edge Books conference in Adelaide. Thrilled to see you writing about Louise Mack! Thank you. A pleasure Katherine. She’s a fascinating woman isn’t she. What a fantastic round-up! 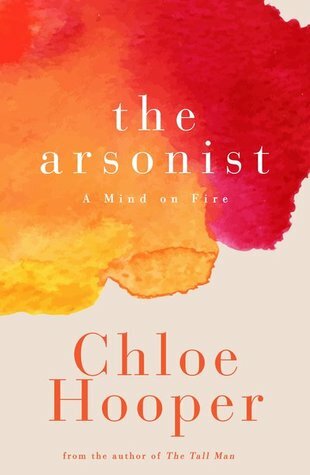 I’m super-excited to read The Arsonist (which I would probably call “literary non-fiction”), and Any Ordinary Day. Thanks Sheree… I’m.glad you agree re classification of The arsonist.